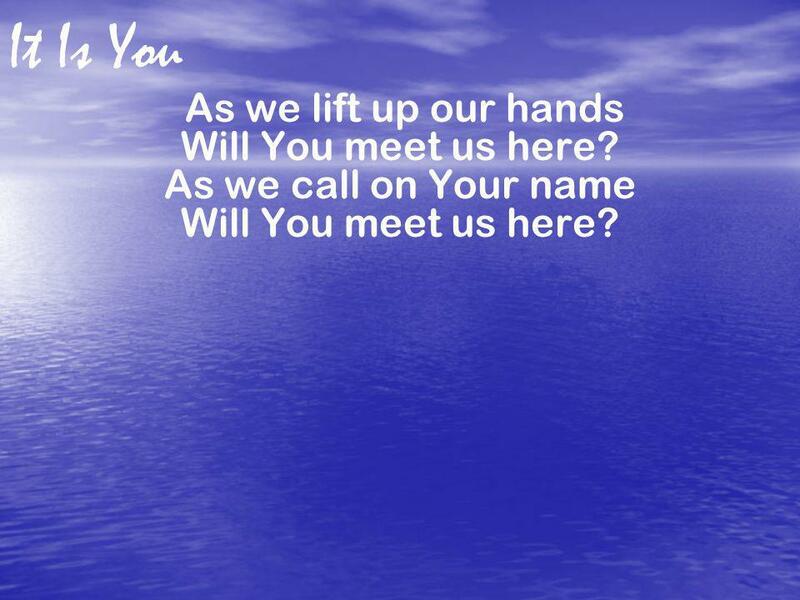 Download ppt "As we lift up our hands Will You meet us here? As we call on Your name"
Holy is the Lord When life goes our way Its easy to praise Your name To sing of love and hope And Your saving grace. HE IS WORTHY (HE’S WORTHY) He's worthy, God's worthy Almighty Creator. 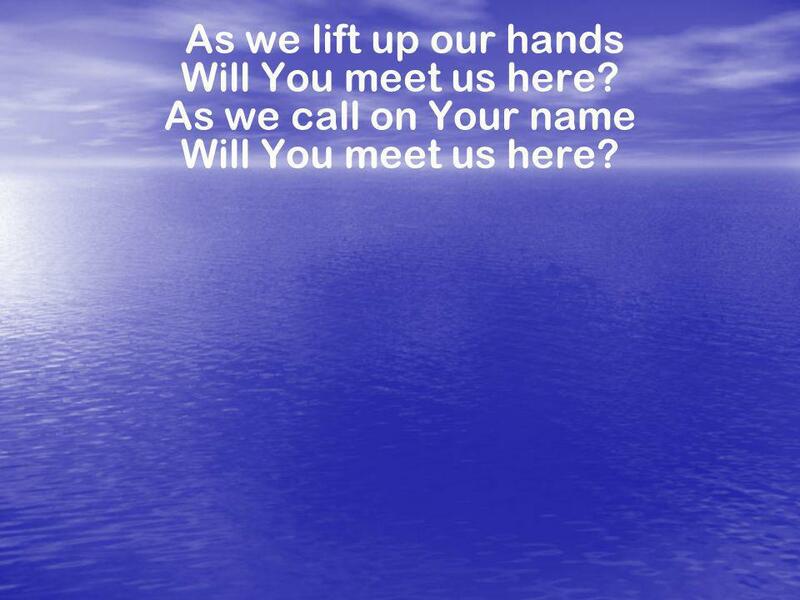 As we lift up our hands Will You meet us here? As we call on Your name Will you meet us here? 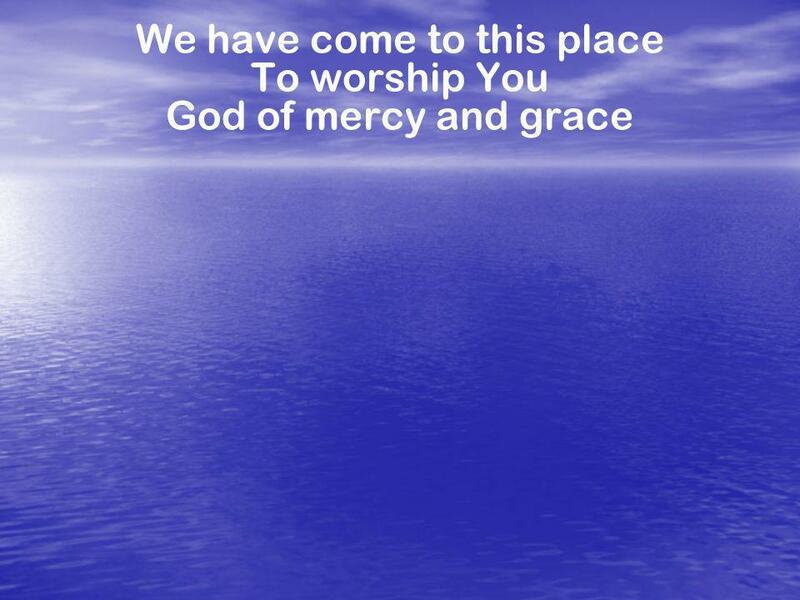 We have come to this place To worship You God of mercy and. © 1984 Maranatha! 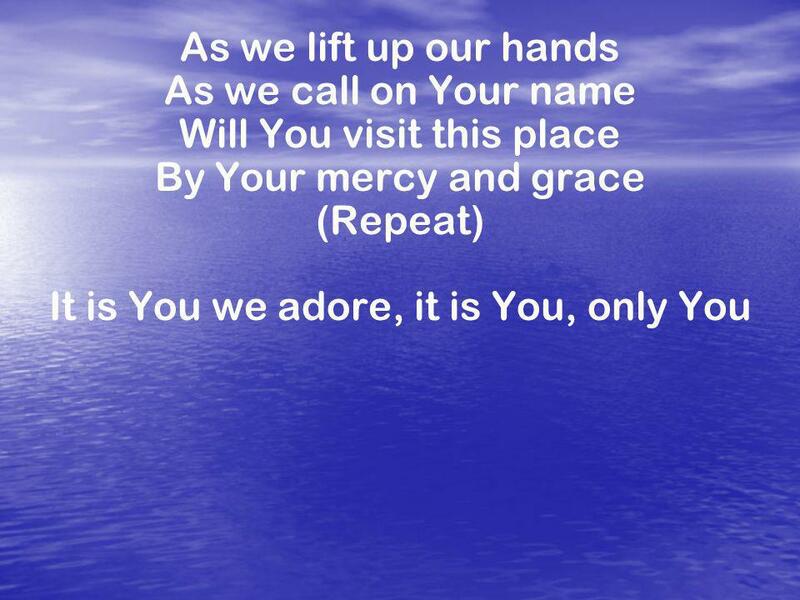 Music ARR, ICS, UBP Great Are You, Lord Holy Lord, Most Holy Lord, You alone are worthy Of my praise. Holy Lord, Most Holy Lord, You. You Have Been Good O Lord, You have been good, You have been faithful To all generations; © 1990 Mountain Spring Music, ARR, ICS, UBP. 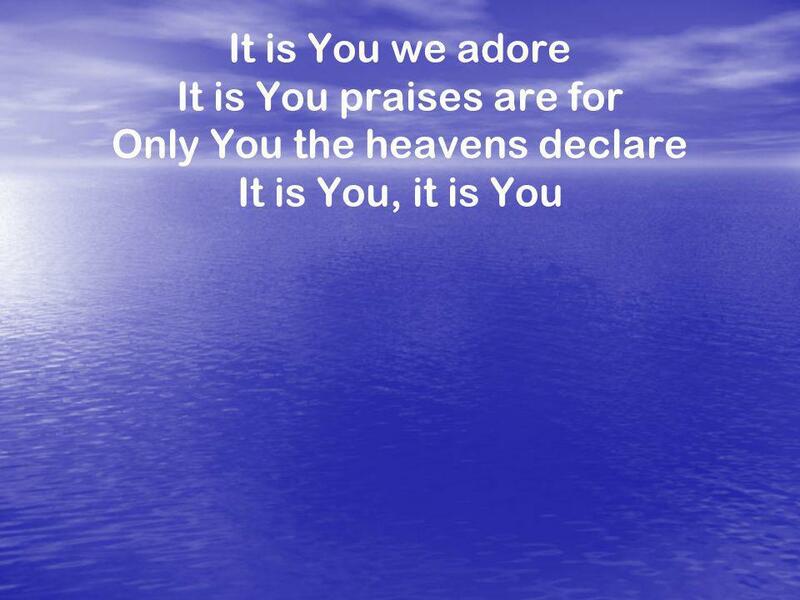  1995 Hillsongs Australia UBP ARR ICS This is my desire, To honor You. Lord, with all my heart I worship You. This is my desire, To honor You. Lord, with. Love You So Much ©1994 Russell Fragar ARR ICS UBP Hear these praises From a grateful heart, Each time I think of You, The praises start; Hear these praises. We Bow Down ©1984 Singspiration Music UBP ARR ICS You are Lord of creation and Lord of my life, Lord of the land and the sea; You are Lord of creation. 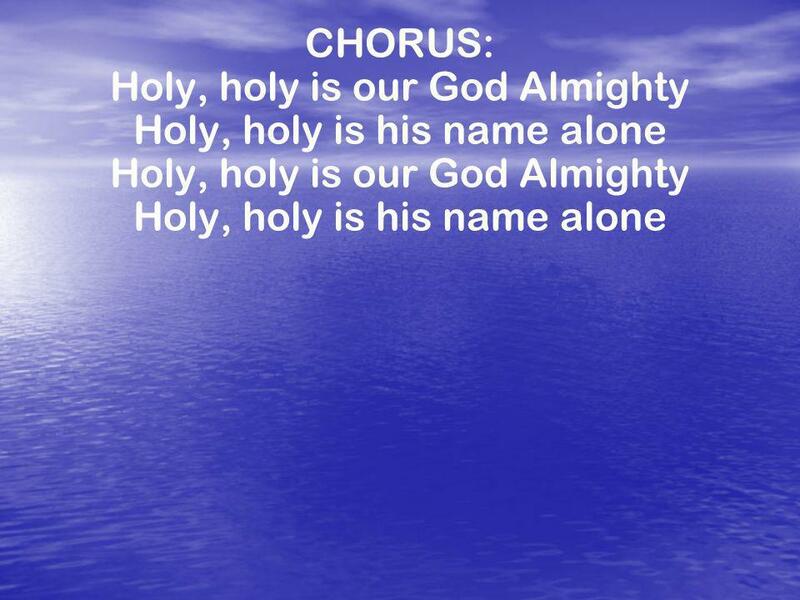 Holy Is The Lord We stand and lift up our hands For the joy of the Lord is our strength We bow down and worship Him now How great, how awesome is He And. CCLI License No We stand and lift up our hands For the joy of the Lord is our strength We bow down and worship Him now How great how awesome. CCLI# 2897150 Let our praise be Your welcome, let our songs be a sign We are here for You, we are here for You.